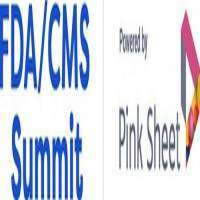 Now in its 26th year, the FDA CMS Summit (powered by the Pink Sheet) brings key updates from regulating bodies of FDA and CMS to the BioPharma industry. 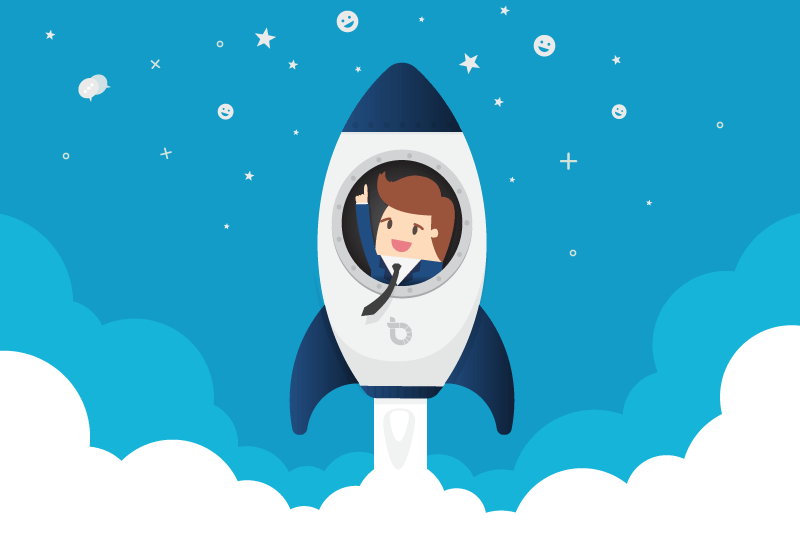 With the addition of the med device/med tech track in 2018, we have expanded to cover the most relevant regulatory topics, including perspectives on cost, reimbursement, and speed to coverage. This event draws the highest leadership at the FDA to update the industry on current developments, initiatives, changes and the year ahead as it pertains to major stakeholders in the drug development process. CMS brings updates on changes to pharmaceutical coverage and other key areas of policy under its oversight. This is the only event that brings both groups together to meet with senior and executive leadership and regulatory leaders within the industry, and continues to deliver best available information on FDA and CMS priorities, policy changes, evidence-based practice, federal review processes on various areas of biopharma like CDER, CBER, CDRH and the most cutting-edge advances in healthcare and technology.